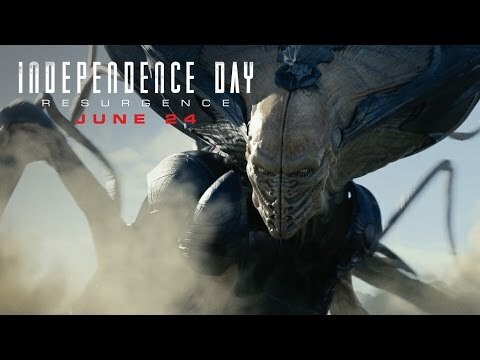 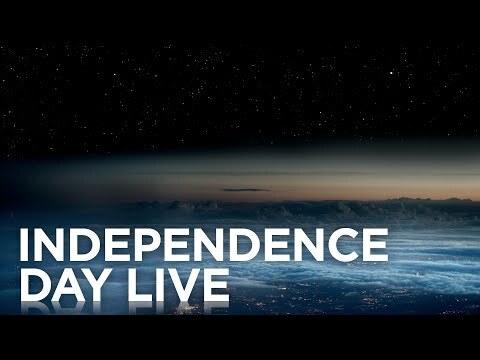 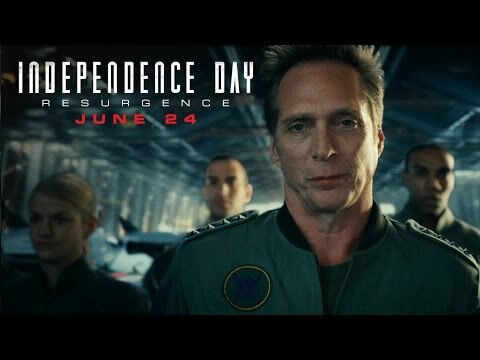 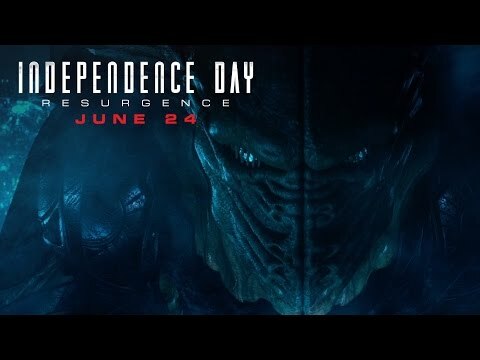 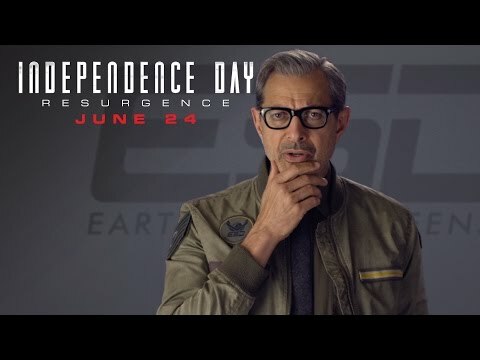 Twenty years after mysterious aliens nearly wiped out humankind, they’re back with a vengeance in this explosive sequel to the original blockbuster hit, Independence Day! 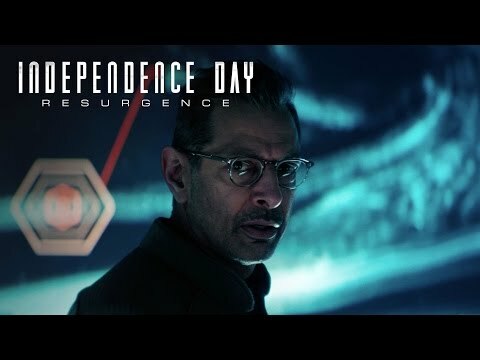 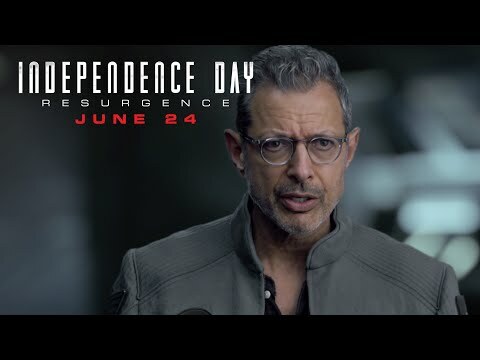 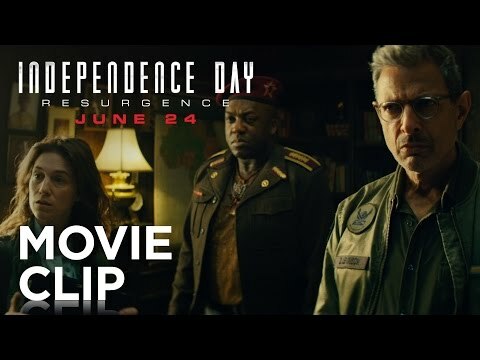 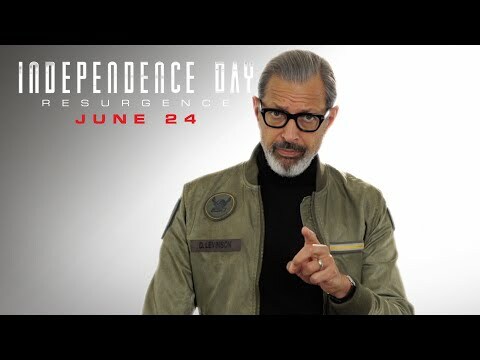 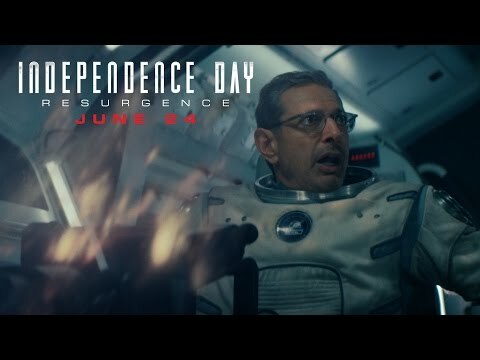 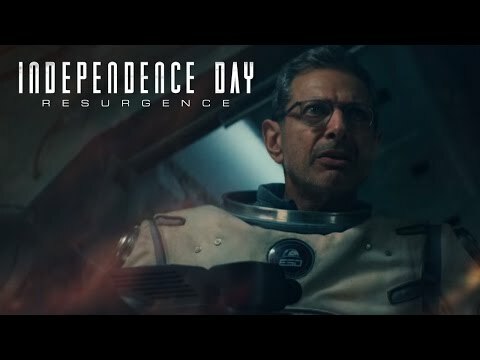 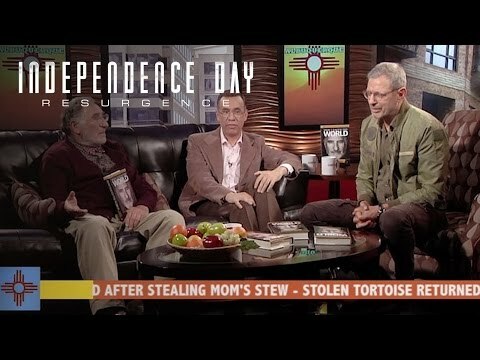 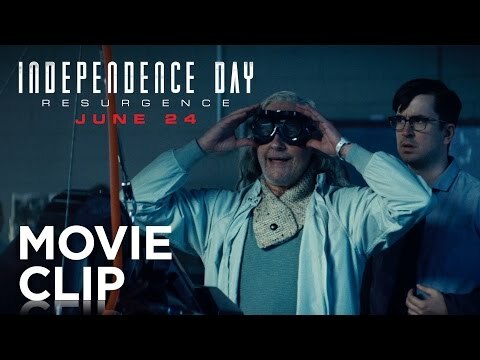 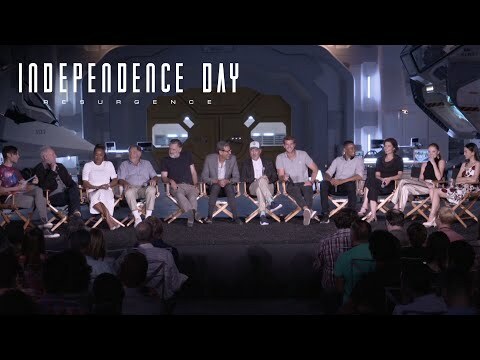 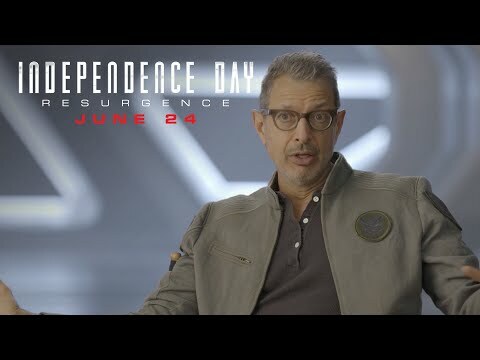 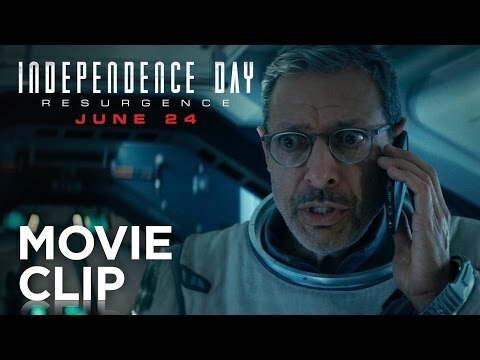 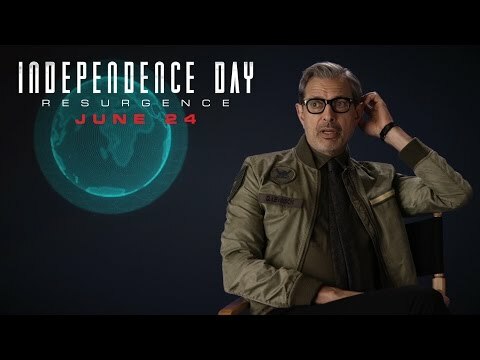 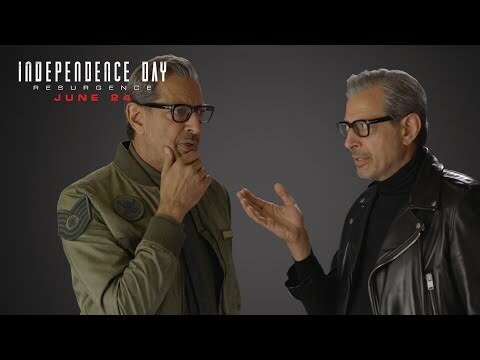 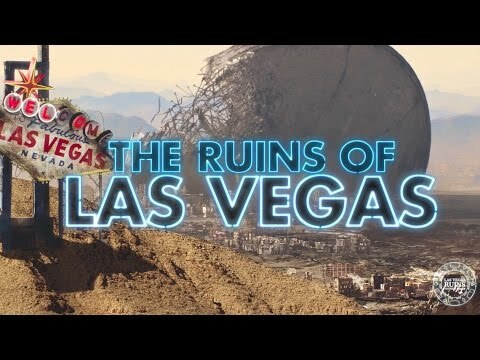 Using recovered alien technology, the nations of Earth developed a vast defense program to protect the planet, led by Jeff Goldblum, returning as brilliant scientist David Levinson. 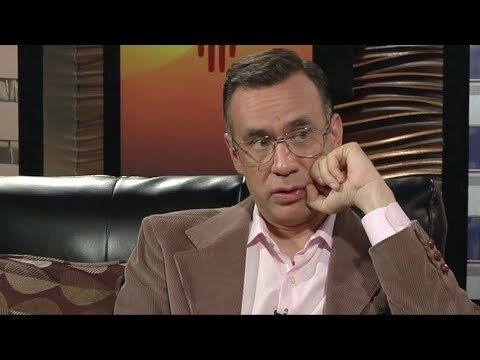 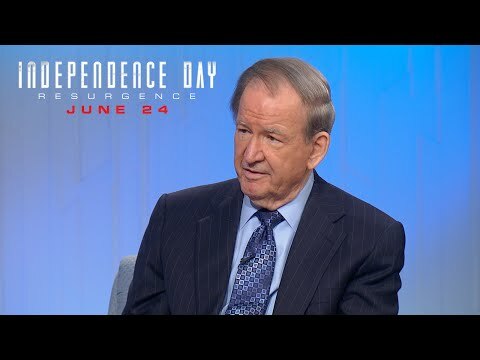 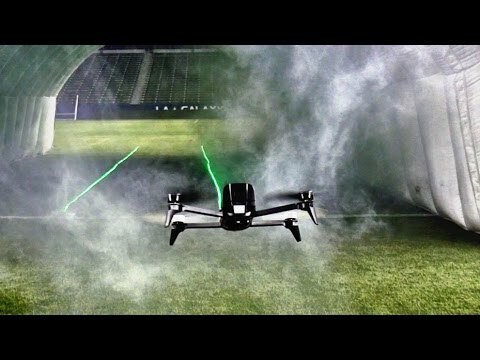 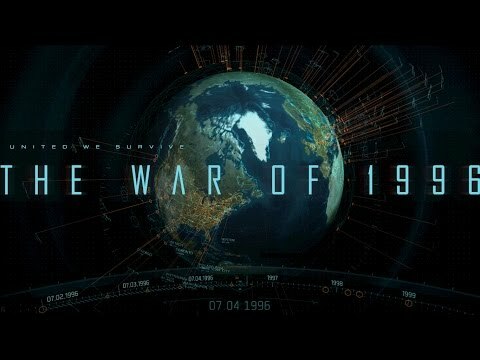 But nothing could prepare us for a new invasion of unprecedented scale—and only the ingenuity of a few brave men and women can save our world from extinction. 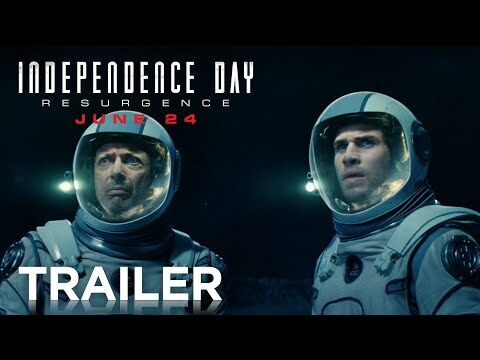 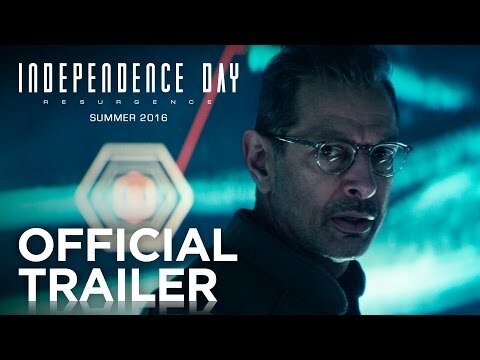 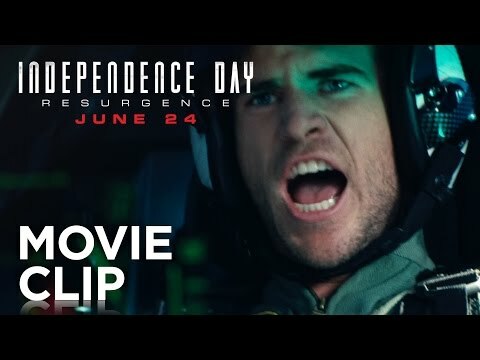 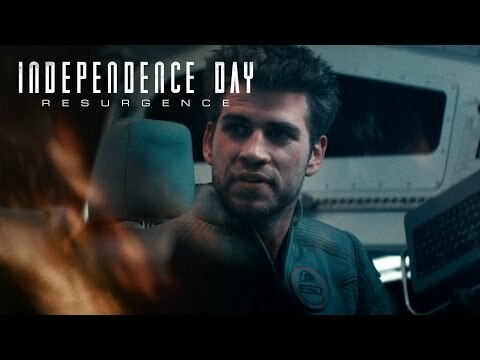 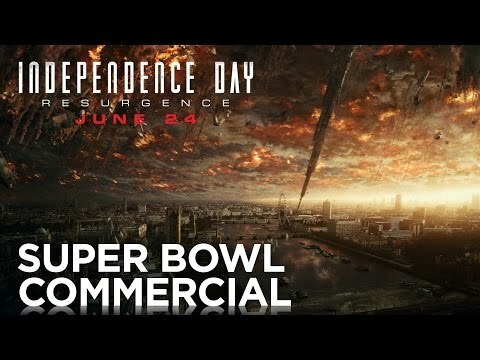 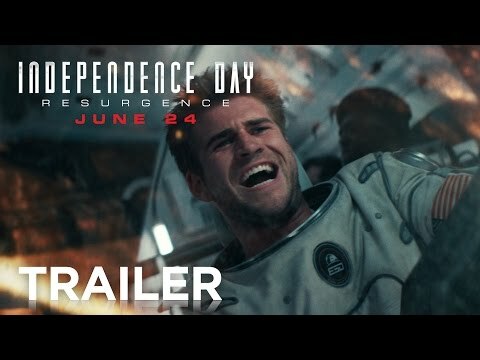 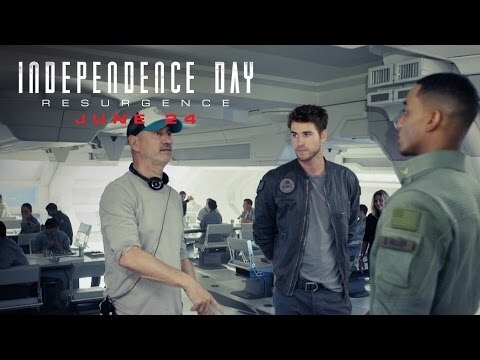 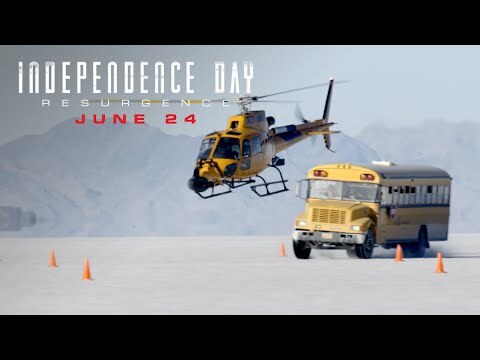 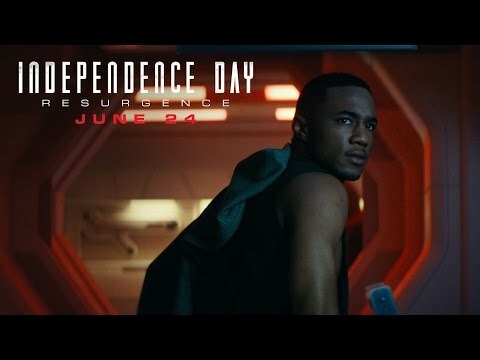 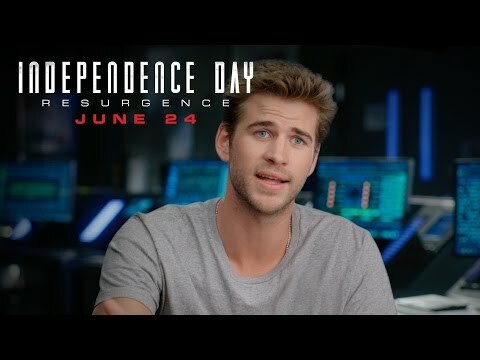 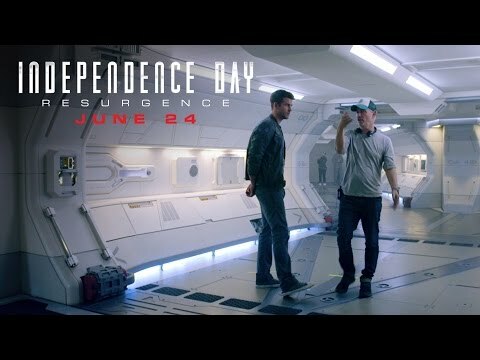 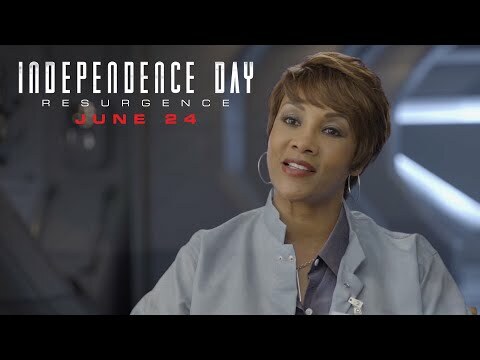 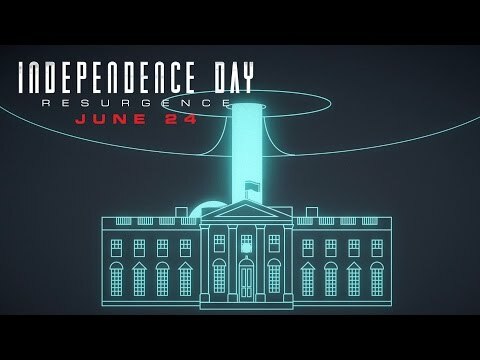 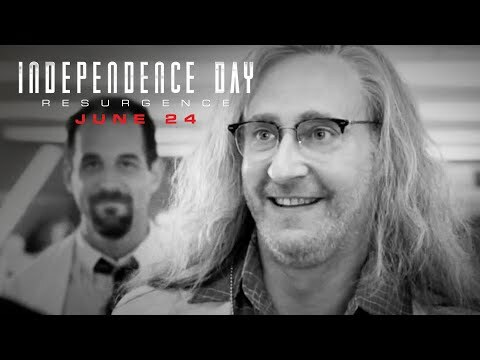 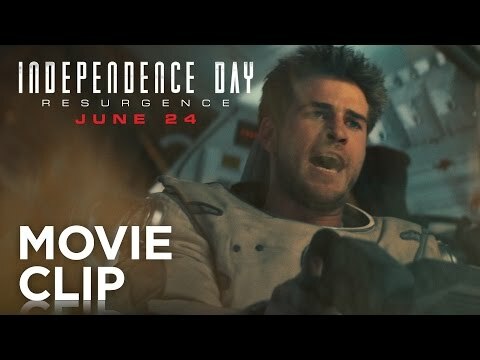 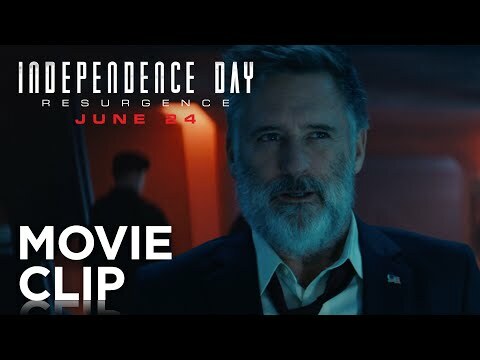 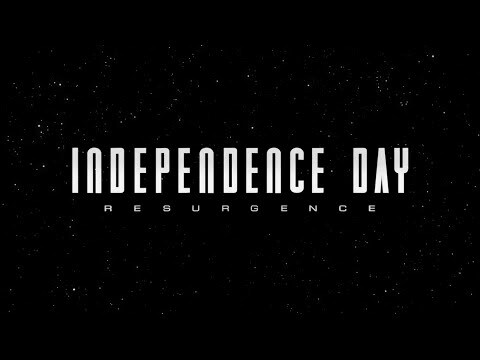 Co-starring Liam Hemsworth, Jesse T. Usher and Bill Pullman, Independence Day: Resurgence is an action-packed thrill ride from start to finish!